Getting your home featured in new real estate listings in Montreal is a big decision to make. It involves a lot of money, and for many homeowners their house is their most valuable possession. Selling your home also leads to significant changes to your life, so you can’t treat the whole home-selling idea lightly. 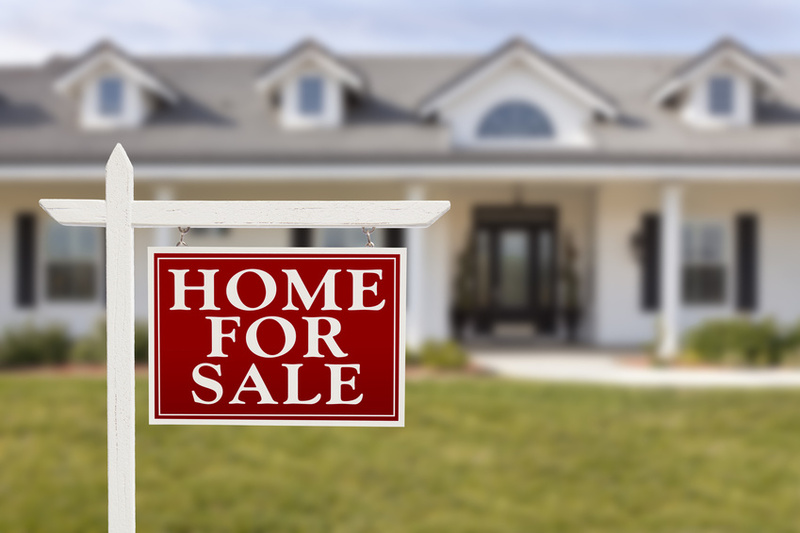 If it’s your first time to sell your home, the entire process can cause a lot of headaches. It’s easy enough to make mistakes, and you may end up without any offers, or perhaps receive much less than what your home is worth. Make sure you’re selling at the right time. The right time is the time you say so, and not because any expert thinks that the market is right for you to sell your home. In general, the right time to sell your home is really when you’re at a point in your life to make a major change. You may want to sell your small house and buy something bigger, if kids are on the way. Or maybe you want to sell the house where you raised your kids in because it’s now an empty nest and you don’t need all that space. Get a reputable real estate agent to help. This is probably one of the first things you need to do once you’ve decided to sell your home. The real estate agent will be your most trusted advisor during the entire home-selling process, and they can help navigate through all the facets of the process. They can recommend any improvements to make for the home, and suggest a price for which you can offer your house. They can make sure that your house is listed properly so that potential buyers can find your listing. Have an inspector pay a visit. This will happen anyway, when you have buyers thinking about buying your home. You may as well get a heads up to see what issues with your home you have to deal with. This may cost you a few hundred dollars, but they’re important. Think of it as an investment, as it can end up saving you thousands of dollars in the end. Make some low-cost repairs. You can this discuss this matter with your real estate agent, who can then suggest what repairs you should get done. In general, it’s not advisable to spend money on major renovations, such as a kitchen upgrade. It’s more likely that what you spend on those renovations will be greater than the value they add to the house. Instead, you can spend money on small details in your home that need to be attended too. You may want to replace any nonworking or outdated light features. If you have chipped paint on your walls, have your walls freshly repainted. Fix all the leaks in the kitchen and bathroom. Make sure your flooring is in tip top shape, and clean your carpets. Don’t overprice your home. This is a common mistake of many home sellers. It’s understandable for you to overestimate how much your home will fetch. You’ll be emotionally attached to the home, so of course it’s more valuable to you than to others. Instead, you should take heed of any pricing advice your agent may offer you. These agents are pros who know what other similar properties have been bought for recently, and therefore they’ll have a more accurate idea of the right price. With a real estate agent, selling your home isn’t overly complicated at all. You should basically just take advantage of their expertise and follow their suggestions, so that your house can sell quickly and for a higher price than you could have ever managed on your own.